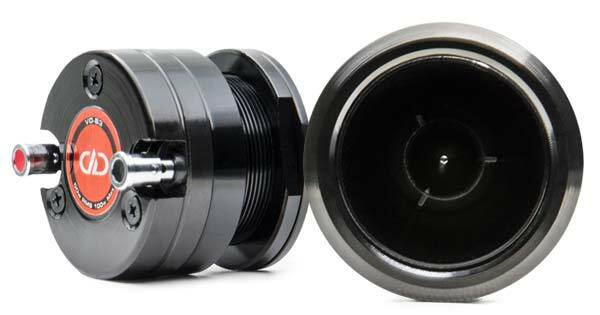 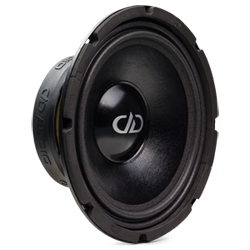 The PA style, shallow mount DD VO M8 is a midrange designed for the enthusiast who is looking for high output but still wants sound quality. 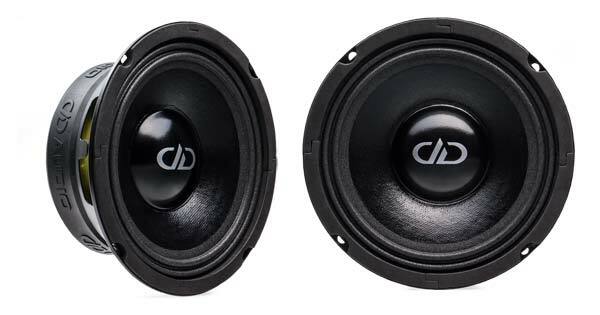 Using design elements from pro audio and high-end car audio, the VO-M8 is a highly efficient driver that delivers high levels of clean output from stock locations. 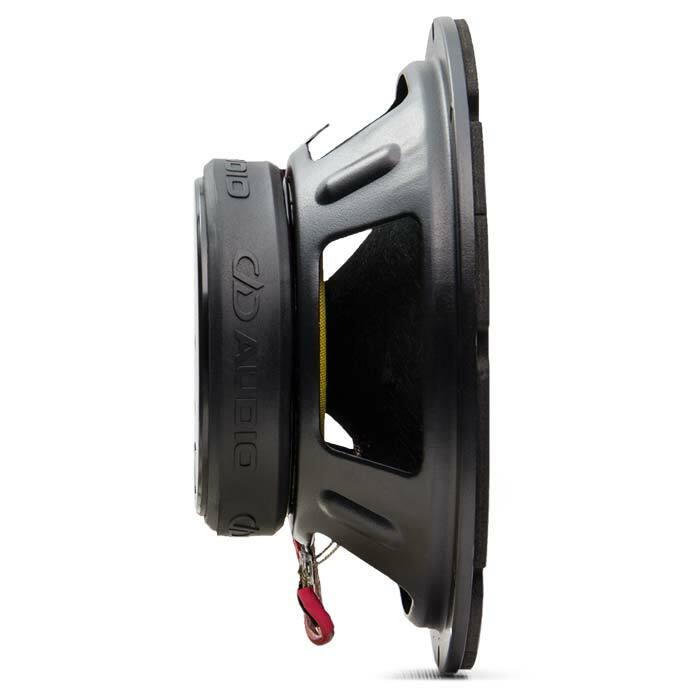 The VO range of mids is stacked with features like vented back plates, long fiber cone stock, and curvilinear cone bodies that gives you an extended, but still smooth frequency range. 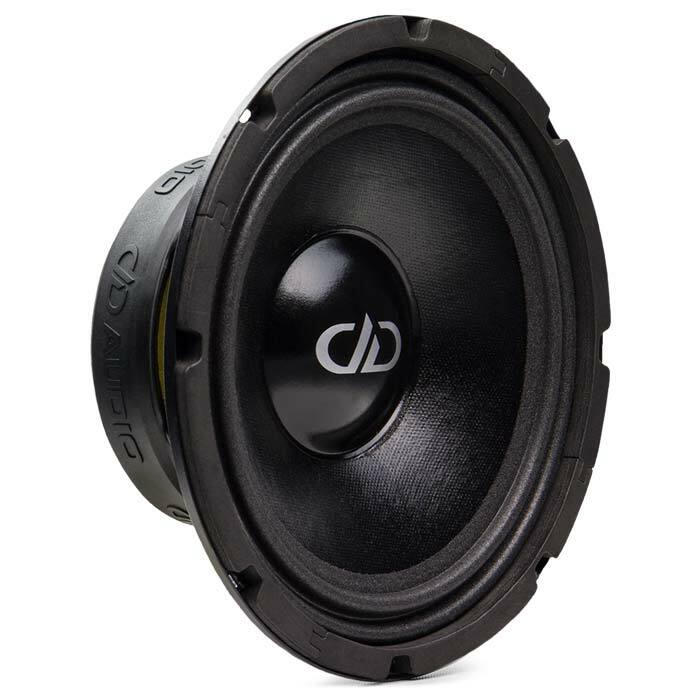 To keep up with your high output subwoofer system and to produce tight and fast hitting notes, the VO M8 has a low moving mass and tight motor tolerances. 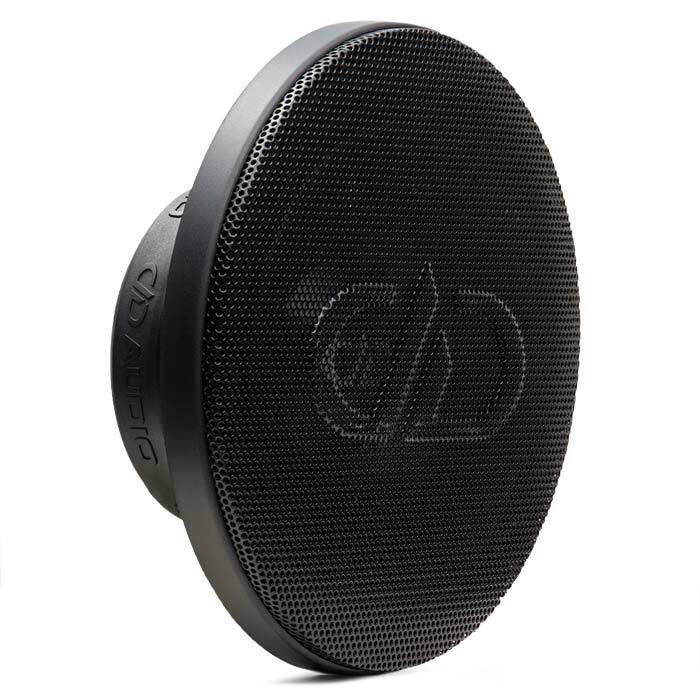 The VO range was designed to replace the factory speakers in your car and give you outdoor concert level performance without the need to cut any panels. 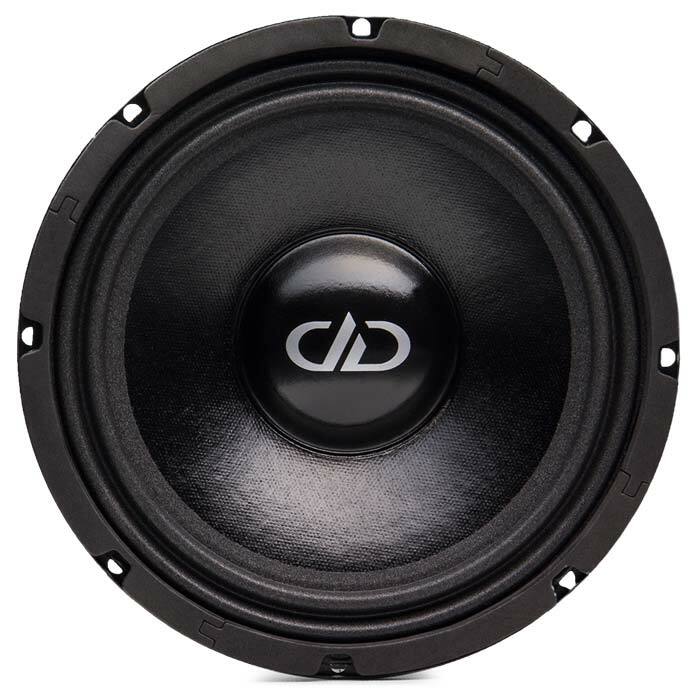 The DD VO M8 is marine grade equipment that means it is great for use in boats, motorbikes, outdoor Powersports vehicles, PA systems and much more. 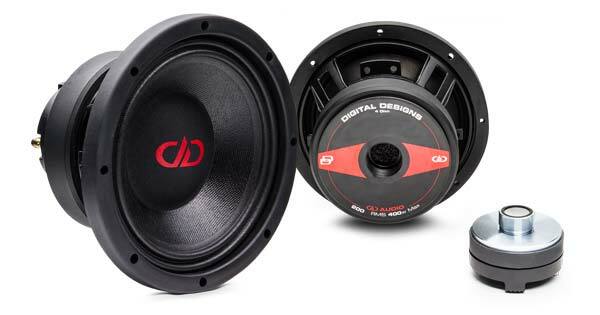 For more information on the DD VO-M8, please contact us, or visit the manufacturer’s product page.